Welcome to Detours in Life! I am so glad you have stopped by. I hope you will take a look around and find some recipes, crafts, and DIY inspiration. You might also enjoy some of my goals posts or other “thoughts”. It was my intention with Detours to create a space where I could share all the things I am enjoying along this latest detour in my life. Detours in Life contains several types of posts. 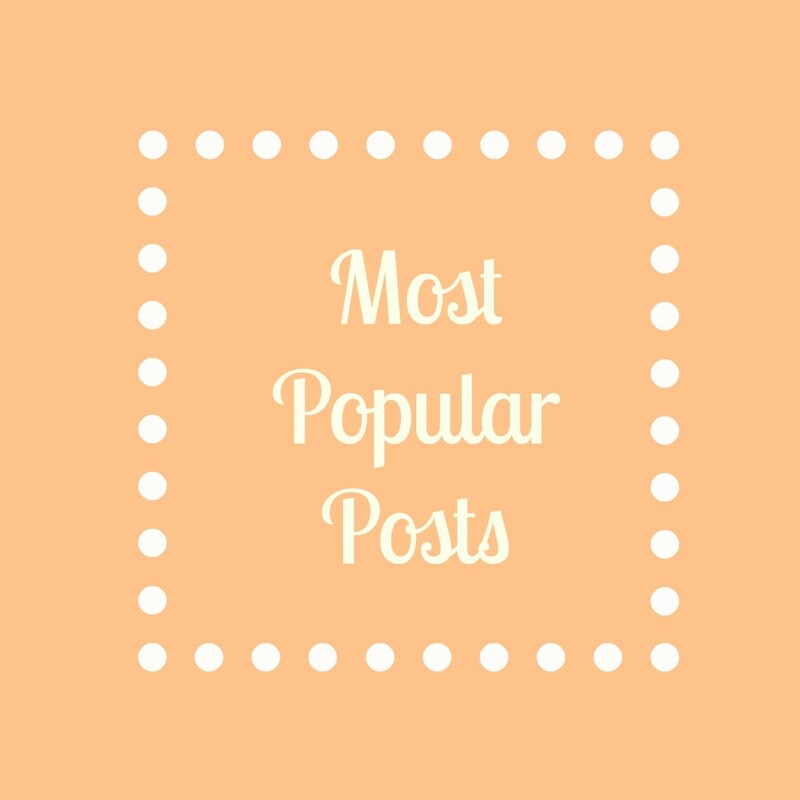 These include recipes, crafts, DIY projects, as well as post that help you get to know me, my thoughts, health topics such as Rheumatoid Arthritis, Sensory Integration Issues, and Bariatric Surgery. I also may from time to time share photos that I have taken and information on gardening or other topics that are of interest to me. The best way to stay up to date with the latest recipes and post from Detours in Life is to subscribe to my newsletter or to follow me on social media. You will see those options on the left hand side of your screen, towards the top! I look forward to sharing more with you as I continue to grow Detours in Life.